The power of Season Three will be aMARzing! Can you believe it, we are up and running already? Yup we sure are! LIFE ON MAR’S is growing and our new and improved season will reflect all the bells and whistles of a national network show, yet homegrown right here in Connecticut. That said, we will be premiere other newness, too: our new graphic package, opening sequence and partnerships. It’s going to be our biggest season yet, yet my core values are all the same. Deliver the best entertainment, designs and solutions with the best people and places to discover. LIFE ON MAR’S is in your neighborhood and within your universe. This year’s theme is building toMARrow from yesterday as we embrace the past and enhance our projects for the future. Reuse, rebuild and restore whenever possible. Truth be told, we have already begun our biggest make-over to date! Our very own “Jurassic” Park? And intriguing, too. 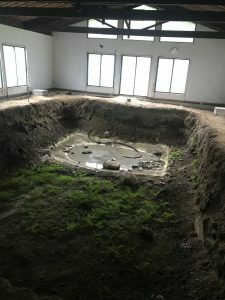 You see, the home had an indoor swimming pool in it, which was torn out a while ago…and now it’s home to what looks like an indoor arboretum, complete with ferns, a mini-swamp. Our very own Jurassic Park in Fairfield? No bones about it, this season is off to an out-of-the-box-and-into-the-hole start! And the end result will be Casual Luxury at it’s best. 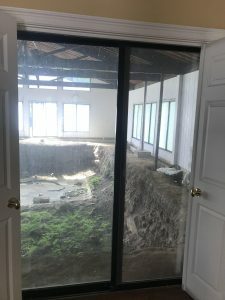 When Tom found this home it certainly had challenges–aside from the deleted pool!–which most developers and designers would have taken as a cue to simply tear it all down and start fresh. However, not this team! My objective is to always build toMARrow upon yesterday, so we rolled up our sleeves creatively and are breathing new life and purpose into this property. The plan is to go live on the MARket in early 2019 as one of our exclusive MAR JENNINGS LIFESTYLE HOMES upcoming premier listings. Tom and I have already been inspired by our passion for the end result. We will roll the cameras and this reality transformation will be a multi-episode feature with an exciting public celebration/reveal. 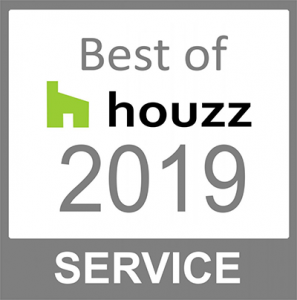 Also in this season will be our biggest selection of 2019 will also find us with our biggest selection of homes–from capes to bungalows, varied staging projects, indoor and outdoor overhauls, and with some over-the-top custom designs and living spaces. No type of room will go untouched, from bedrooms to bathroom, from kitchens to cabanas. 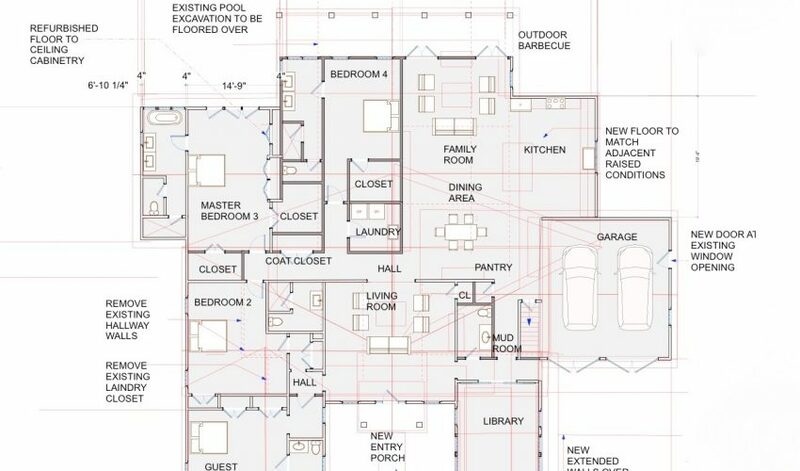 Small spaces are re-worked and large spaces will find a cohesive scale of design for today’s modern family. But first we need to complete this incredible home, our first “Designer Showhouse” and the perfect opportunity to showcase our local resources and partnerships. Plus, we are now reaching far and wide to align ourselves with the most talented tradesmen, artisans, and designers in the County. I have always believed that if you surround yourself with passionate and proud people the synergy and collaboration will far exceed the stars. Which is perfect being we are reaching for Mar’s! Do you have design products and or services you would like to feature? Reach out to clare@marjennings.com and submit your portfolio for our consideration.